Starbreeze Studio have announced the beginning of Season 2 onOverkill's The Walking Dead, with the first episode ‘No Sanctuary, introduces a new full length, remastered tutorials, in-game voice chat and much more. 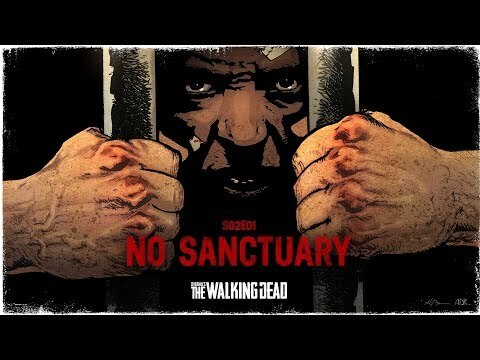 No Sanctuary is available now on Steam for £5.99. The fact that there were only just over 3,000 people playing at its peak in the last 24 hours is pretty telling.